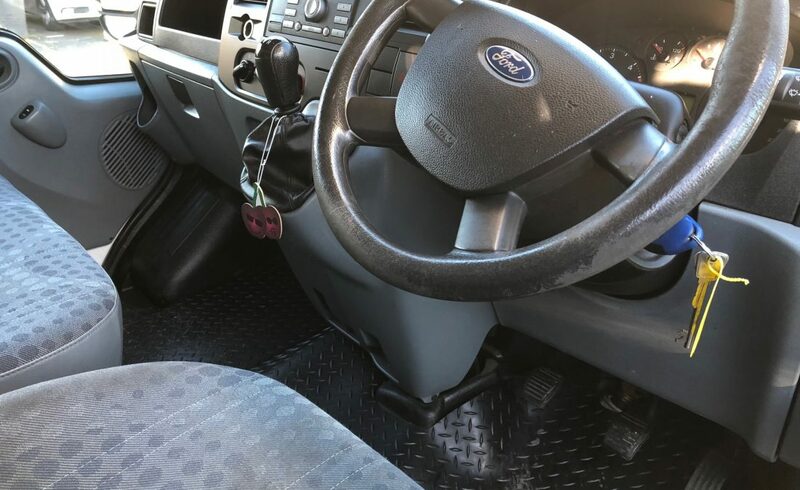 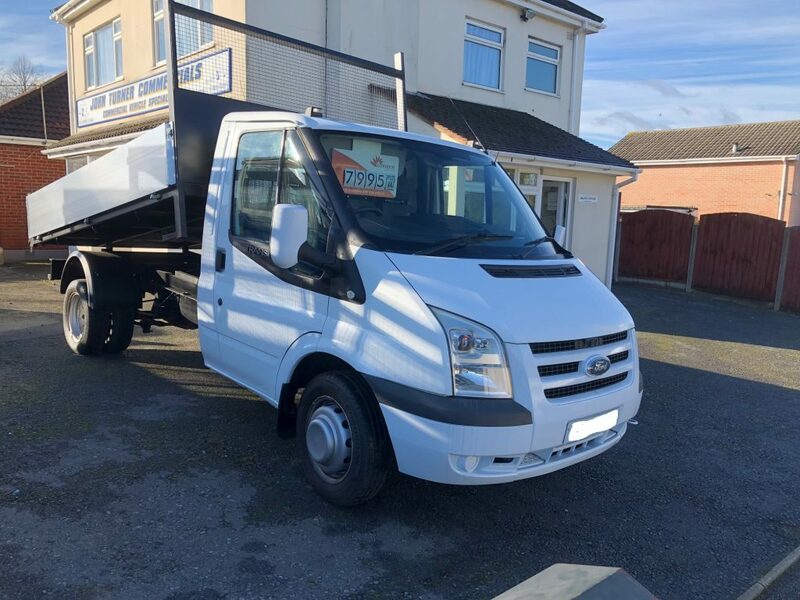 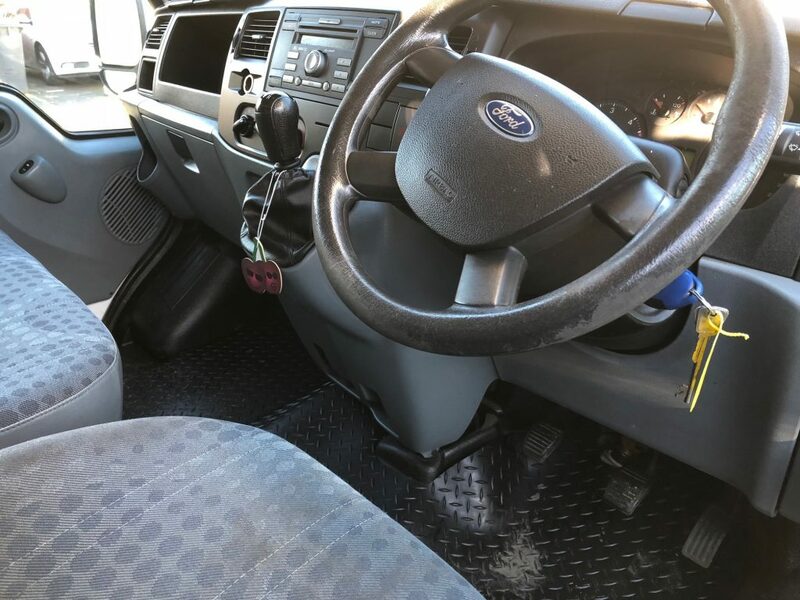 Ford Transit 100 T350M twin rear wheel 2009 tipper. 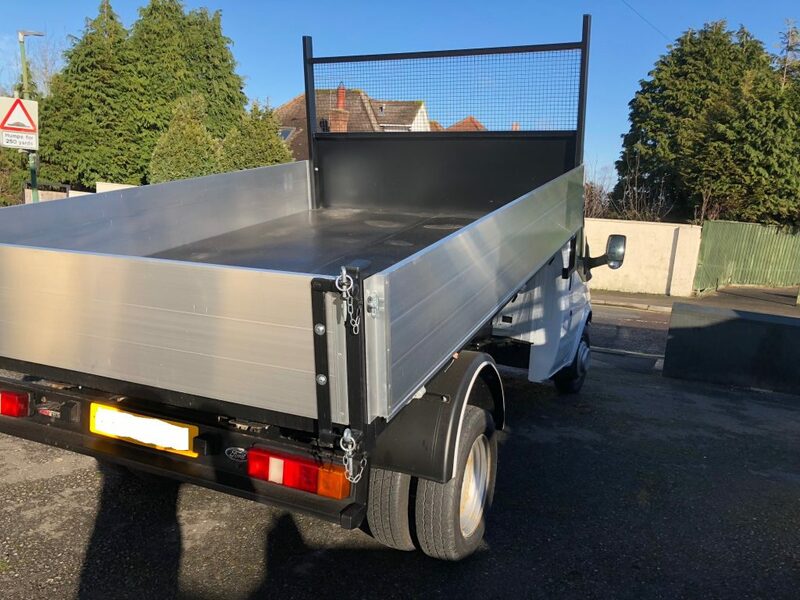 Brand new tipping body with ally sides and a 4 stage ram. 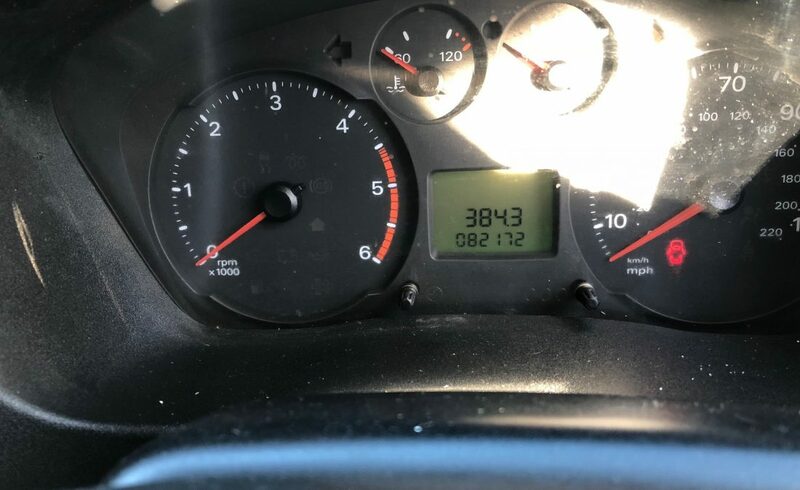 New mot, service history 1 owner. 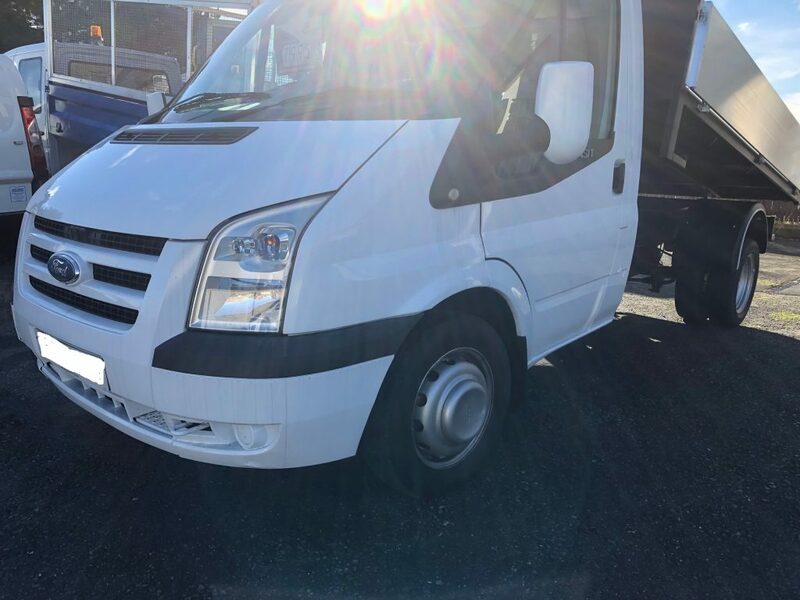 Immaculate condition MUST BE SEEN **6 months dealer warranty** Credit/debit cards accepted. 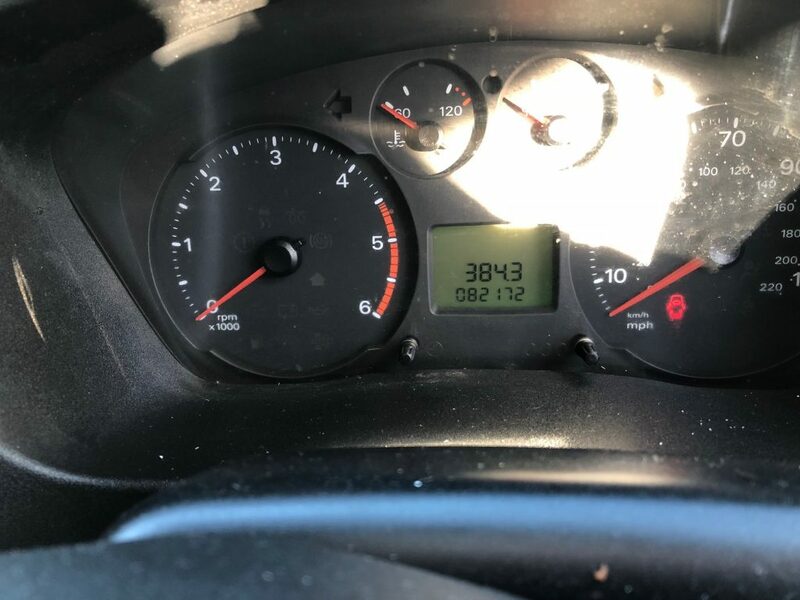 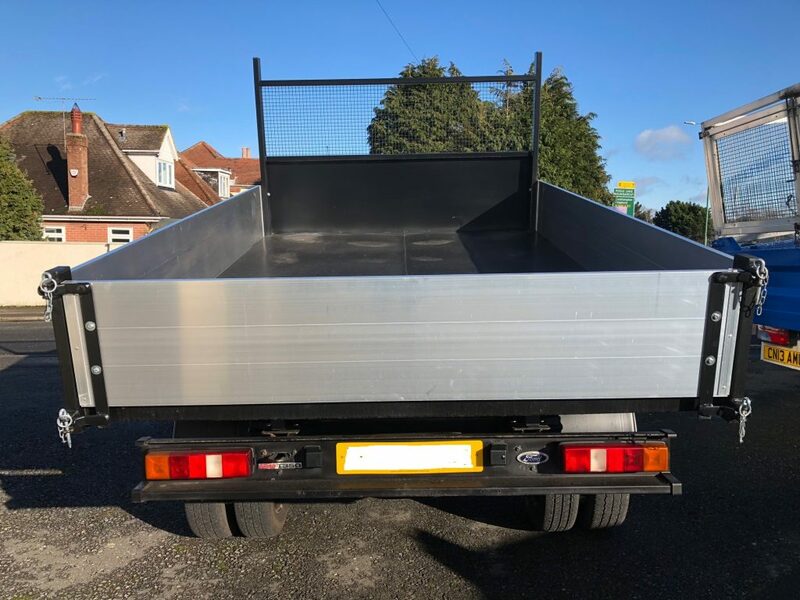 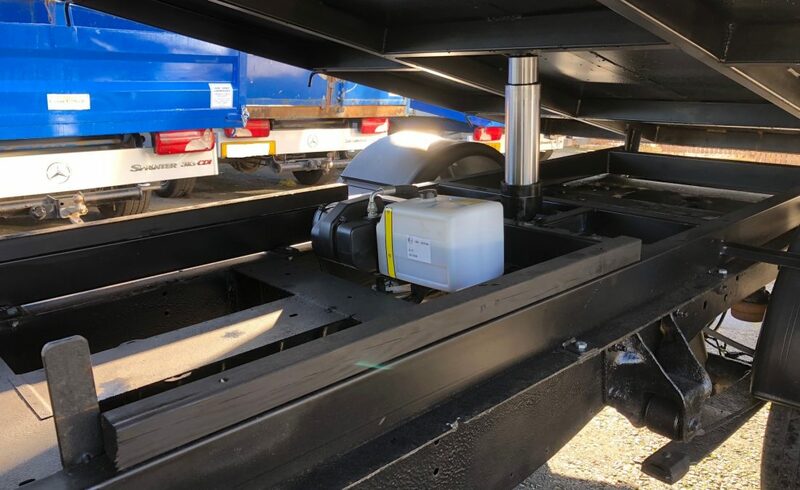 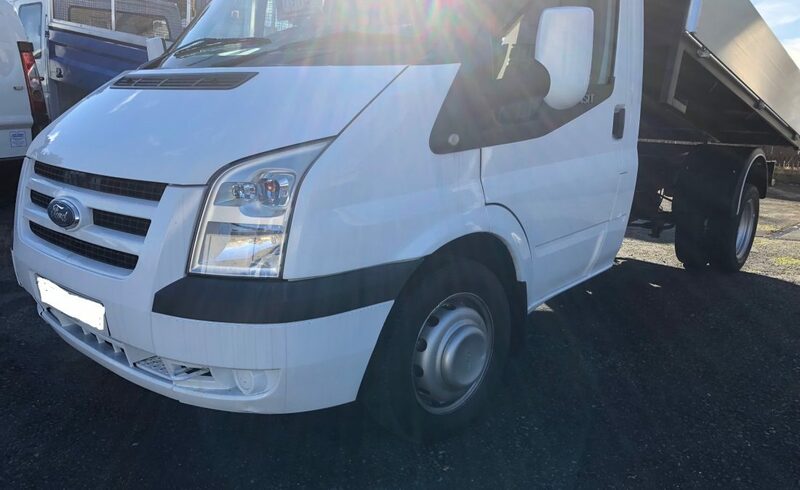 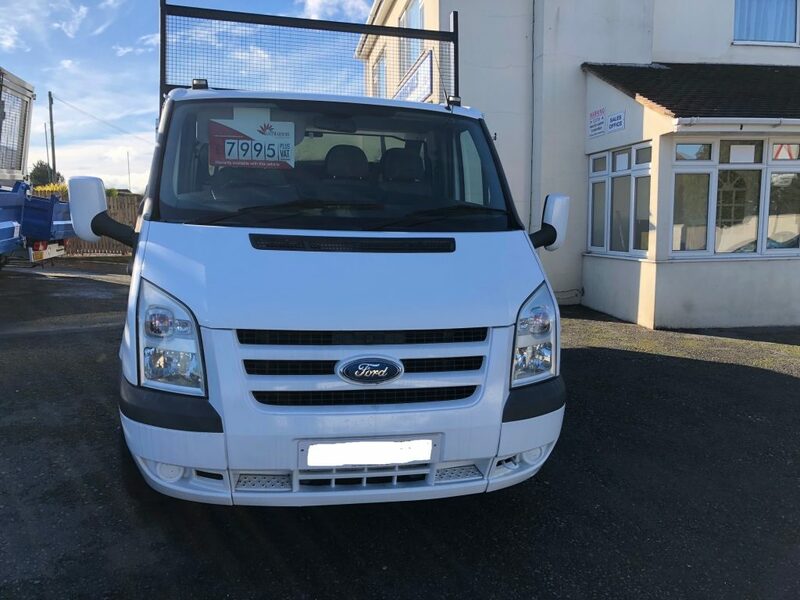 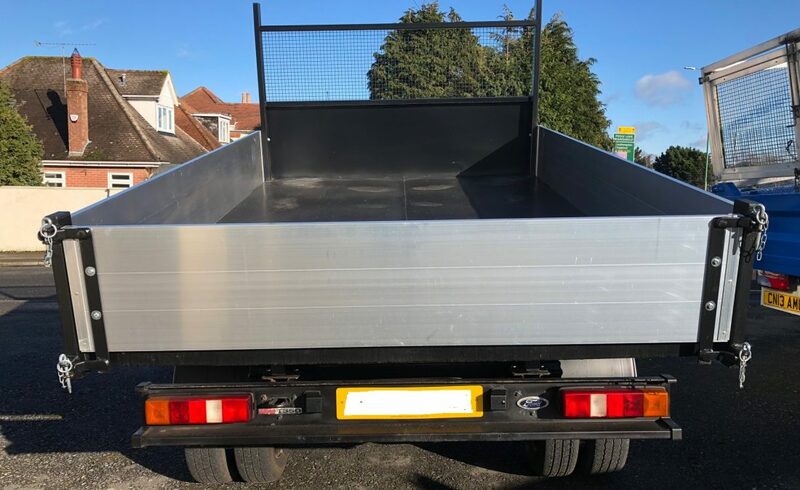 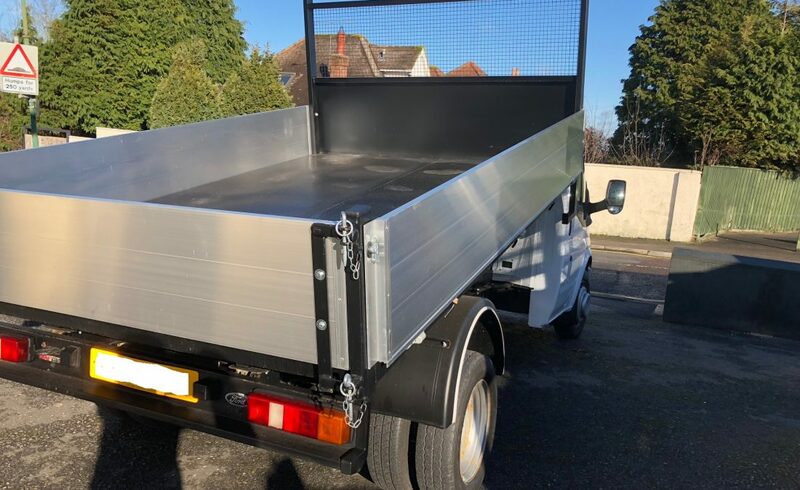 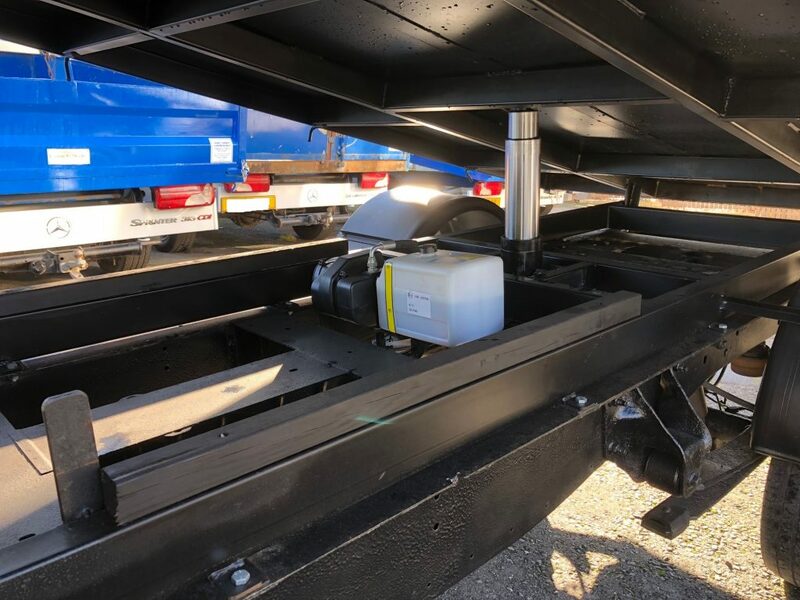 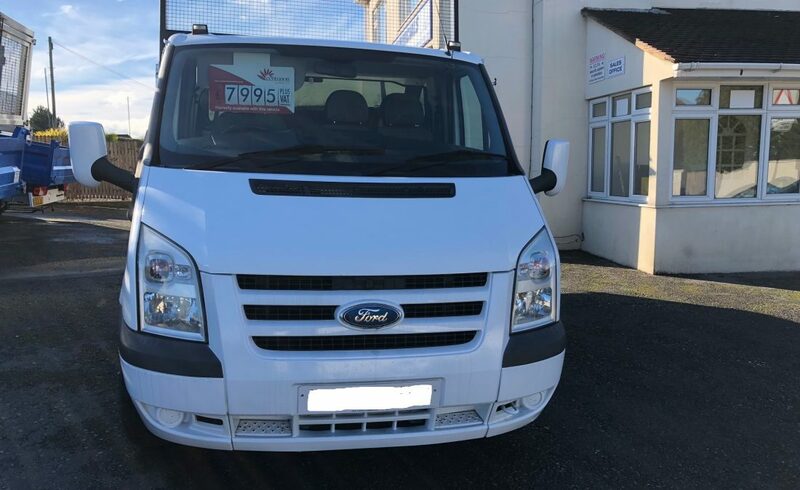 Can be seen at John Turner Commercials,910 Ringwood Road, Bournemouth,Dorset BH11 8NH ring Jason Turner 07966479099 or John Turner 07850999915 for more details.